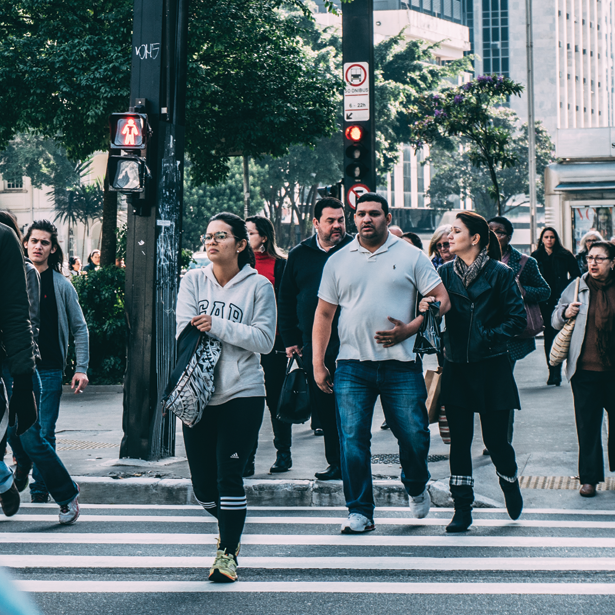 Injuries at intersection make up for the vast majority of pedestrian accidents. Don’t forget, you had the right of way! Get the experience of Pogosyan Law Firm in your corner to get back on your feet! CALL FOR FREE CONSULTATION (818) 243-3900. 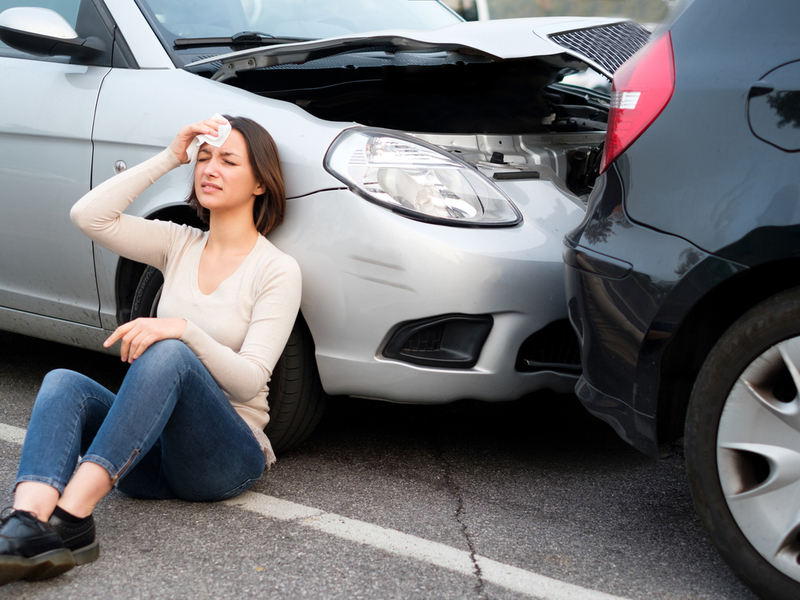 Rear-end collisions are when one car crashed into a car in front of it. Rear-endings are usually caused by sudden slowing down or braking by the first car or when the back car accelerates more rapidly than the vehicle in front of it. The occupants of the impacted vehicle often suffer worse injuries.